Alfonso Cuarón and Emmanuel “Chivo” Lubezki on the set of GRAVITY. I spoke with Emmanuel “Chivo” Lubezki, ASC, AMC a few days ago about his work on Gravity, the long-gestating Alfonso Cuarón project that strands Sandra Bullock and George Clooney in space. Many of the techniques and tools he used to create the movie were being invented as they went. Chivo tells me he could not have made the project, at least in the way it was made, six months earlier. 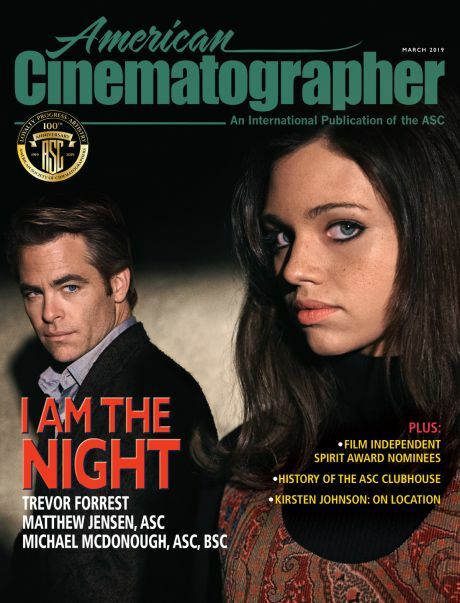 You’ll have to wait for the movie’s release — and next month’s cover story in American Cinematographer — to learn more. But during our conversation, several more general topics came up relating to the place of the cinematographer in today’s world. Often this kind of topic is the most interesting part of a chat I have with a cinematographer. As with many high tech projects, Gravity raised questions about the line between cinematography and visual effects. Chivo’s relationship with Framestore’s visual effects supervisor Tim Webber could not have been better — he calls Webber “a wizard,” “the mastermind,” and “co-cinematographer,” along with Cuarón, his closest collaborator on the project. But the technology used to make the film required everyone concerned to adapt their usual roles. “If a movie has a strong CG element, that doesn’t mean the cinematographer didn’t light it or frame it,” says Chivo. “It is slightly different now, and sometimes you don’t have to be shooting in the rain, but you can still be lighting the movie. Sometimes, you are even doing more than what we used to do in terms of lighting. Some parts of the movie are photography and some parts are not. But the fact remains that there is a need for a cinematographer. You can call it ‘algorithmography’ or whatever you want, but there is still a person overseeing the images. It doesn’t happen by itself. We did a lot of research as we were doing the movie. There are amazing methods for doing what I would call ‘post lighting,’ where you shoot a face with multiple cameras at really high speeds, and as you are shooting the actor, you are lighting the face with thousands of different lights and hundreds of different options for lighting. “If somebody makes a movie like that, that is another skill, another talent for the cinematographer,” he says. “Who is going to decide how these actors are lit at the end? It’s still an extension of cinematography. You still need a craftsman to decide how this actor should look, and then how to marry these actors to the background. Most of the bad CG in the world doesn’t work because the lighting is bad. When the lighting of the background doesn’t match the lighting of the foreground or the actors, then things collapse. You need someone with an eye, and with a command of the technology. Just because a movie has extensive CG, that doesn’t necessarily mean a diminished role for the cinematographer. 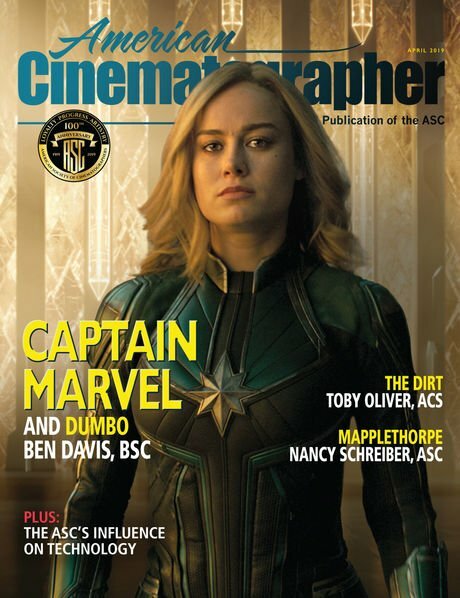 Chivo points out that throughout cinema history successfully incorporating actors into backgrounds has been one of the cinematographer’s most complex challenges, whether the backgrounds are painted, photographed, or CG. 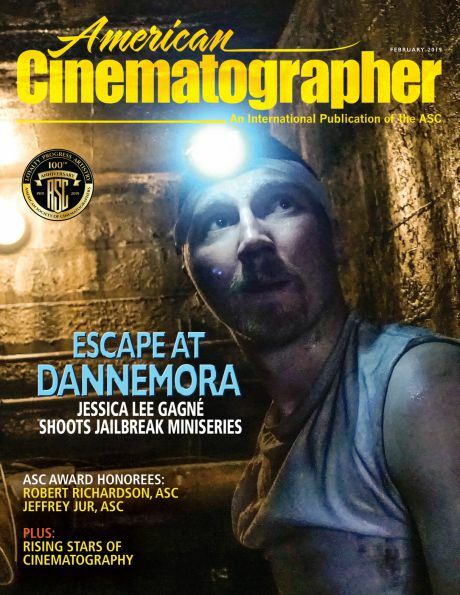 Publisher’s note: Extensive coverage on Gravity will be in the November issue of American Cinematographer.